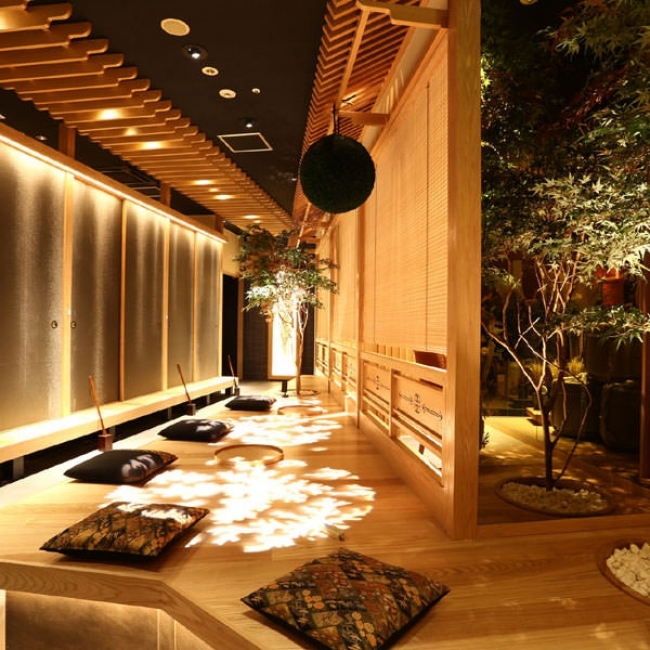 “Omoki Ginza store” offers Matsusaka pig’s shabu-shab using Matsutake mushroom soup from September 11, 2018 on soil, sun, holiday only. Unlimited at 3980 yen. 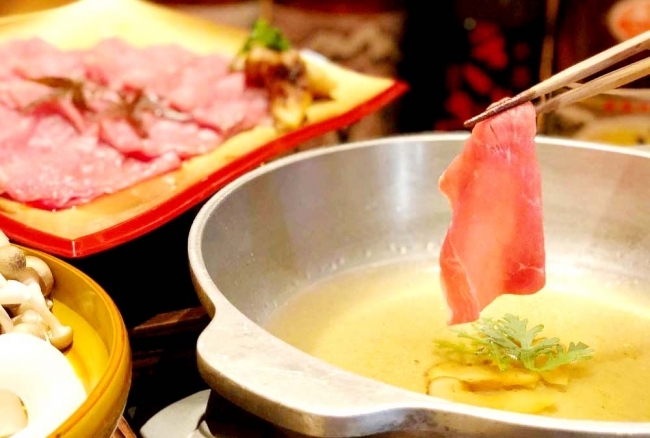 Omoki’s shabu-shabu meat uses “Matsusaka pig”. “Matsusaka pig”, which was ranked first in the stock swine competition, is highly nutritious. The highest grade fleshy, the color is light pale reddish color, pure white fat is the ideal pork. Matsusaka pig premium is the biggest feature of fat Matsusaka pig premium, but its composition is 30% fat and oil content and 70% of collagen, so it is a good meat for beauty . “Matsutake mushroom soup” which pulls out the umami and scent carefully using autumn luxury matsutake is exactly the golden shine suitable for the autumn king. 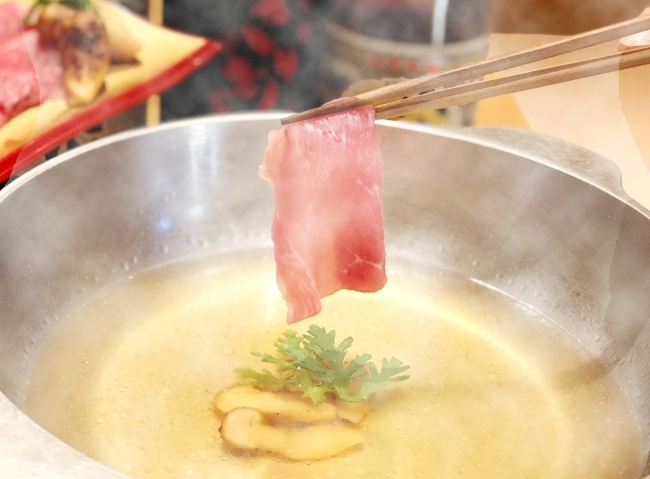 Matsutake mushrooms are added further to the finish, a rich soup stock extracted from Matsutake mushroom extract and brands not beat the taste The “Matsusaka pig” shabu shabu, which ranked first in the swine competition, is exquisite. In addition this fall autumn of appetite! “Matsutake” to eat with soup stock Matsusaka pig Shabu-shabu is unlimited! Offer at a special price for a limited time only!